● Just look at this adorable little bird pillow! ● No need to spend all that money on high end toys. All you need is imagination, time and unused things to recycle. ● These all look incredibly delicious. Too bad they are not edible! 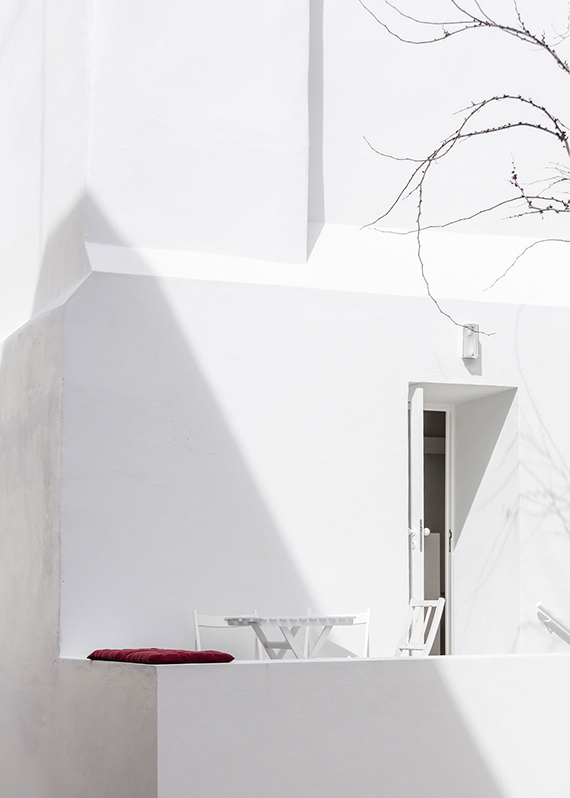 ● Talking about greek art and architecture at the Decorilla blog. Come and have a look. ● And then, there is this. ● Love the lighting in this office. Light tubes bring in the sun light seamlessly and organically. ● Cuteness overload in this little handmade bowl. ● I'm not sure about being successful or what but I do that a lot lately. ● Smart ideas to make your everyday life rolling smoothly. ● This made me laugh.